The team news is in. The Republic of Ireland team to play Poland has been named. Martin O'Neill's side are in Wroclaw for a friendly, just a few days after suffering a heavy defeat against Wales in their first match of the new Uefa Nations League tournament. The build-up to both games has been dominated by injuries and squad omissions, as well as the controversy surrounding assistant manager Roy Keane and midfielder Harry Arter. With all that has happened over the past week, and the 4-1 defeat to Wales, Ireland and O'Neill could really do with a positive result against the Poles. With the squad badly hit by injuries, O'Neill has named an experimental and rather inexperienced side. Richard Keogh is captain and Shaun Williams, who scored against Wales, makes his first start for Ireland. Aiden O'Brien makes his debut up front. The team appear to be lining out in 3-5-2 formation. There is no place in the starting lineup for Wolves full-back Matt Doherty, who has been a regular in the Premier League this season. 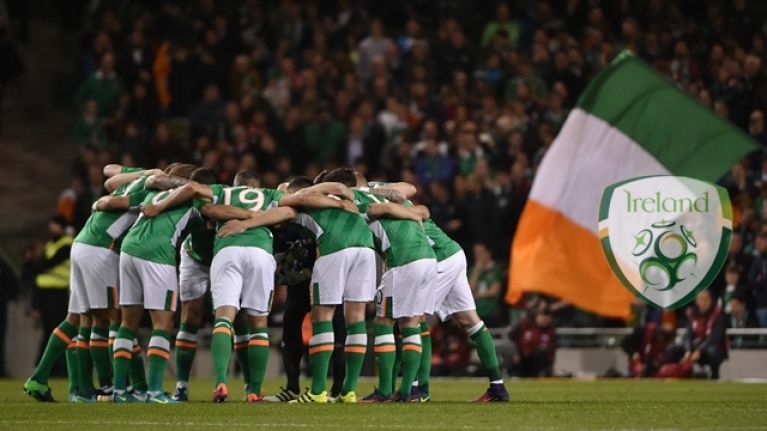 Ireland's next competitive games are against Denmark and Wales in Dublin next month.